One of the most famous paintings in the world, The Last Supper by Leonardo da Vinci was painted in the late 15th century for the Dominican monastery Santa Maria delle Grazie in Milan. The wall painting was commissioned by the Duke of Milan, Ludovico Sforza, who was Leonardo’s patron during his first extended stay in Milan. The composition of The Last Supper is neatly arranged - Jesus is positioned in the center of a long table and the Apostles are to his left and right. The room is relatively plain: dark tapestries cover the walls on either side, while three windows on the back wall reveal a landscape that recalls the countryside of Milan. 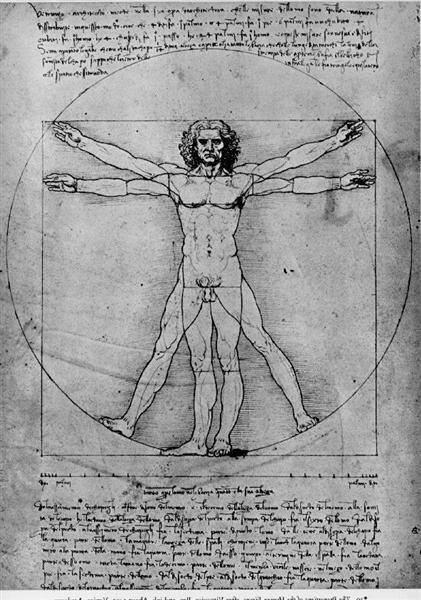 Leonardo created the illusion of space by using linear perspective – a technique in which all parallel lines in the painting converge in a single vanishing point. In The Last Supper, the single vanishing point, at Jesus’s right temple, draws the viewer’s attention to the main subject in the foreground. Jesus adorns the traditional blue and red robes, but he has no halo. 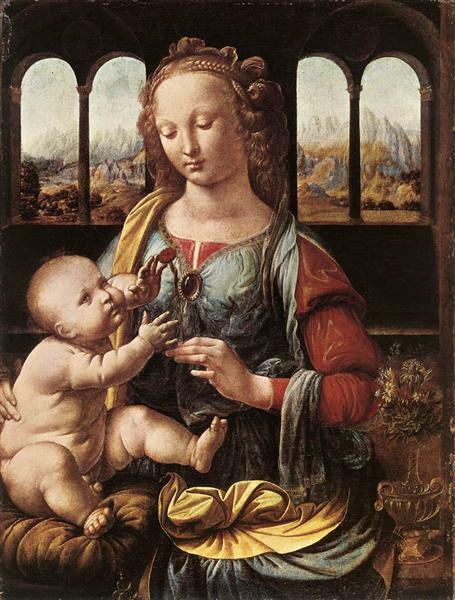 Some scholars have suggested that Leonardo alludes to the halo through the shining light from the window behind Jesus, or the pediment above the window. Others however believed that the absence of the halo signifies the fact that Jesus is a still human being, who, as such, will suffer through the pain and death of the Passion. In his depiction of The Last Supper, Leonardo chose to present the scene as a depiction of successive moments: Jesus has declared to the Apostles that one of them will betray him, and the Apostles react to his announcement. The serene expression and posture of Christ stands in contrast to the confused and agitated state of the Apostles. Their reactions and postures vary, adding interest and drama to the composition: on Christ’s left, James the Greater throws his arms out in anger, Thomas gestures to the sky as if to question God’s plan, and Phillip points towards himself wondering could he be the traitor. Some reactions hold additional symbolism: Peter holds a knife behind his back that he will later use to cut off an ear of a soldier attempting to arrest Christ. Judas, who is next to Peter, tightly grips the purse with the reward he received for betraying Jesus with one hand, while he reaches toward a dish with the other. Judas and Jesus reach for the same dish, a reference to the biblical quote: “The one who has dipped his hand into the bowl with me will betray me” (Matthew 26:23). When painting The Last Supper Leonardo used an experimental technique, working with tempera and oil paint. The experimental technique combined with the humidity and the dampness of the location led to the quick deterioration of the painting. Over the centuries, the painting suffered additional damage. Due to its poor condition, the painting underwent a major restoration that began in 1978. 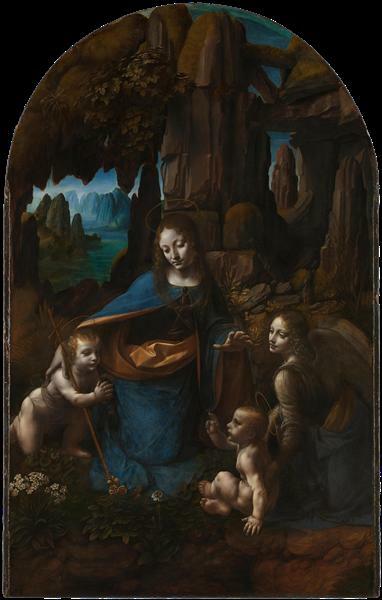 The restoration, completed in 1999, proved controversial: many were dissatisfied with the outcome saying that hardly any of Leonardo’s original work is visible. Still, some praised the recovery of many details, like the food on the table and the facial expressions. The Last Supper (Italian: Il Cenacolo [il tʃeˈnaːkolo] or L'Ultima Cena [ˈlultima ˈtʃeːna]) is a late 15th-century mural painting by Italian artist Leonardo da Vinci housed by the refectory of the Convent of Santa Maria delle Grazie in Milan, Italy. 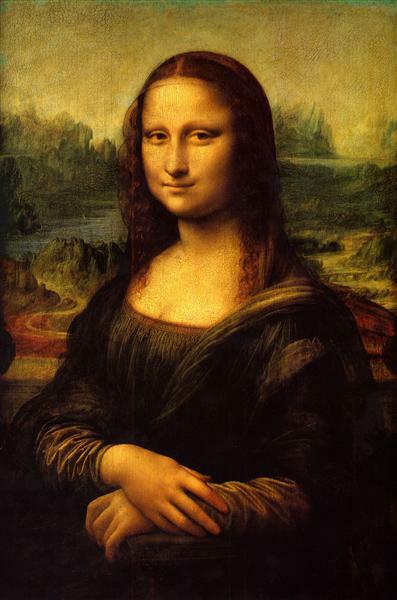 It is one of the world's most recognizable paintings. The work is presumed to have been started around 1495–96 and was commissioned as part of a plan of renovations to the church and its convent buildings by Leonardo's patron Ludovico Sforza, Duke of Milan. The painting represents the scene of the Last Supper of Jesus with his apostles, as it is told in the Gospel of John, 13:21. Leonardo has depicted the consternation that occurred among the Twelve Disciples when Jesus announced that one of them would betray him. Due to the methods used, a variety of environmental factors, and intentional damage, very little of the original painting remains today despite numerous restoration attempts, the last being completed in 1999. The Last Supper measures 460 cm × 880 cm (180 in × 350 in) and covers an end wall of the dining hall at the monastery of Santa Maria delle Grazie in Milan, Italy. The theme was a traditional one for refectories, although the room was not a refectory at the time that Leonardo painted it. The main church building had only recently been completed (in 1498), but was remodeled by Bramante, hired by Ludovico Sforza to build a Sforza family mausoleum. The painting was commissioned by Sforza to be the centerpiece of the mausoleum. The lunettes above the main painting, formed by the triple arched ceiling of the refectory, are painted with Sforza coats-of-arms. 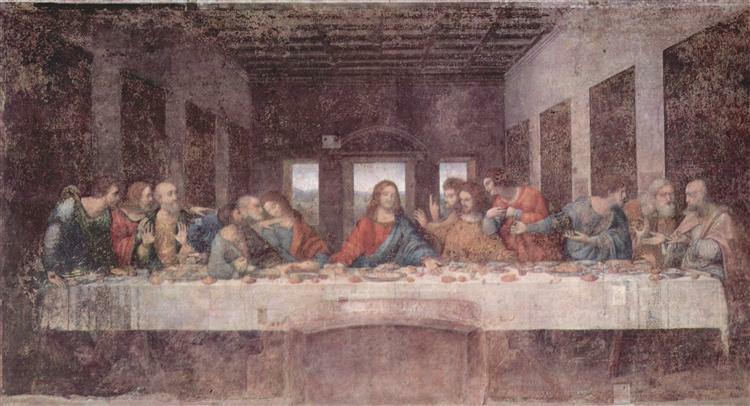 Leonardo began work on The Last Supper in 1495 and completed it in 1498—he did not work on the painting continuously. 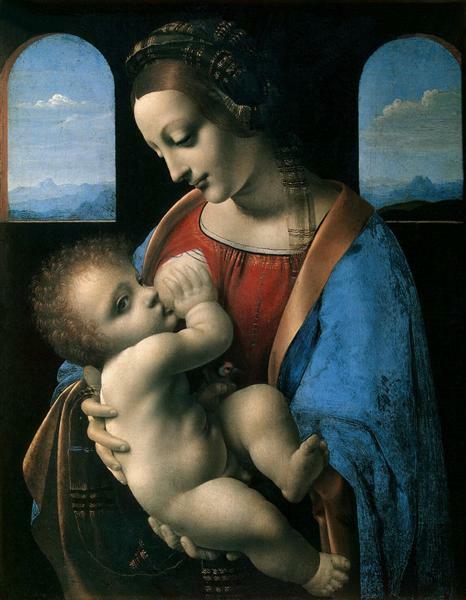 The beginning date is not certain, as the archives of the convent for the period have been destroyed, and a document dated 1497 indicates that the painting was nearly completed at that date. 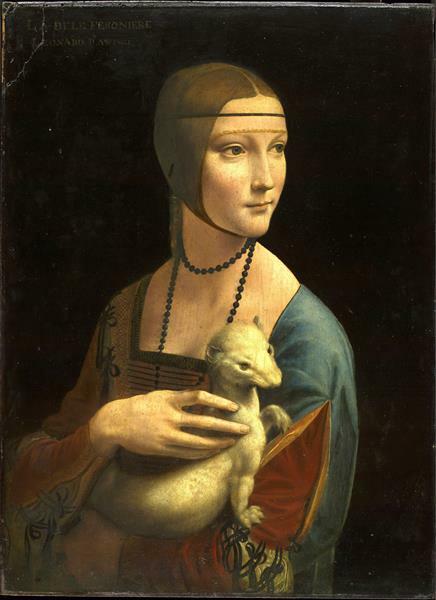 One story goes that a prior from the monastery complained to Leonardo about the delay, enraging him. He wrote to the head of the monastery, explaining he had been struggling to find the perfect villainous face for Judas, and that if he could not find a face corresponding with what he had in mind, he would use the features of the prior who complained.